Edgewater's strengths include the versatility, height and energy we bring to every game. With multiple lineups we can put on the floor at any given time, we are able to play the game in a variety of ways. 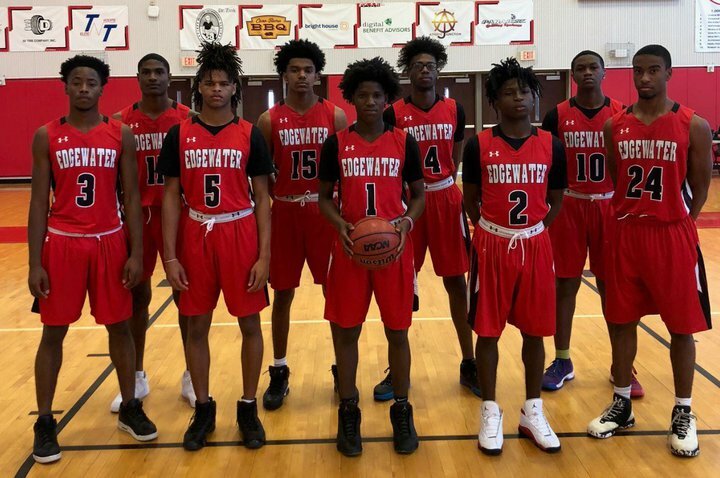 As we focus on playing hard, smart, and together we look to continue the rich tradition of Edgewater Basketball.